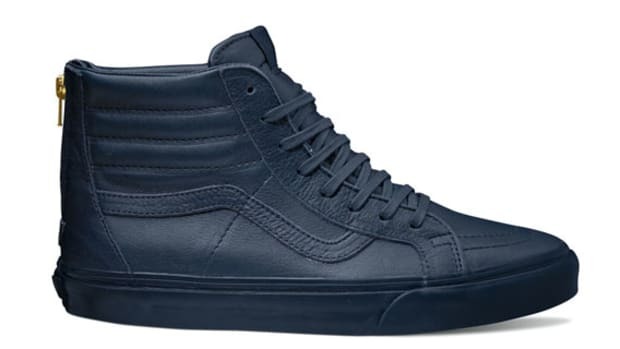 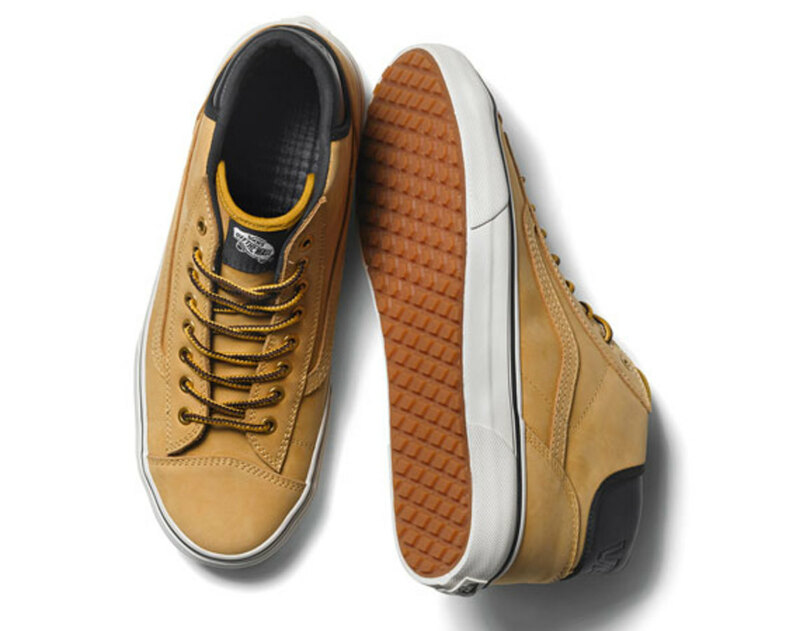 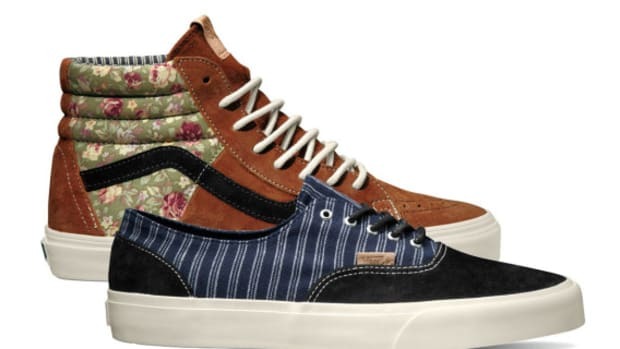 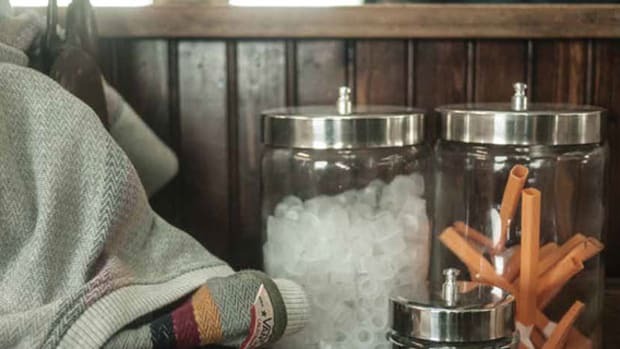 Back in September, VANS Classics debuted a six-piece Mountain Edition Collection, built to endure the elements in the colder months. 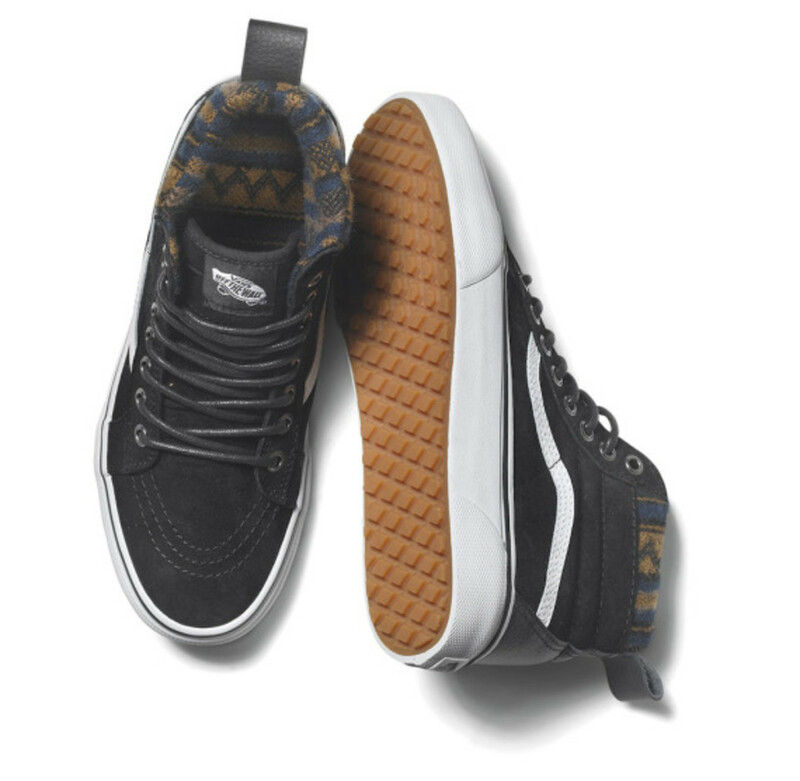 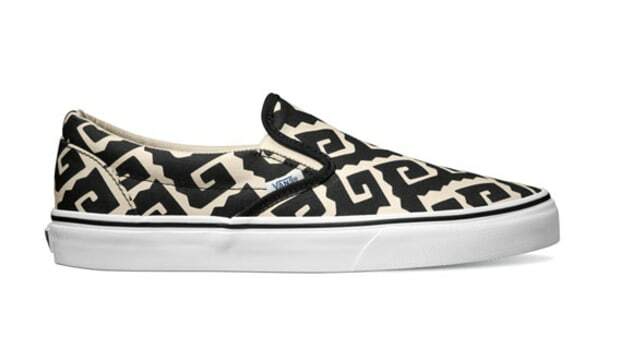 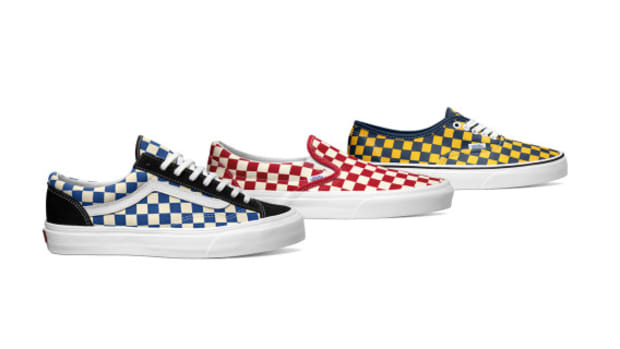 Just in time for the Holiday 2014 season, the iconic skate label has expanded the range offered from the pack with additional styles from Vans California and Vans Surf. 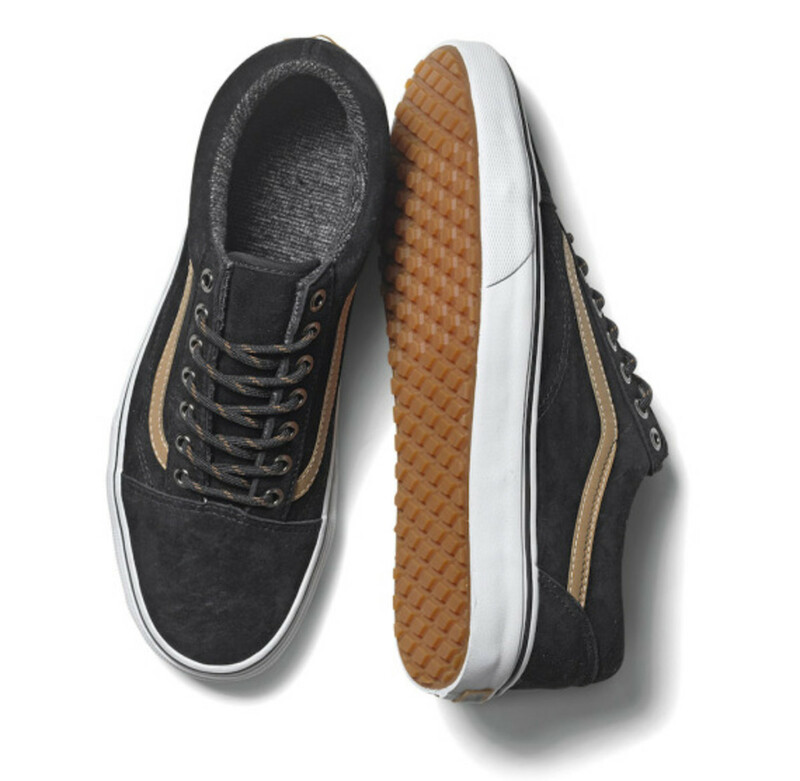 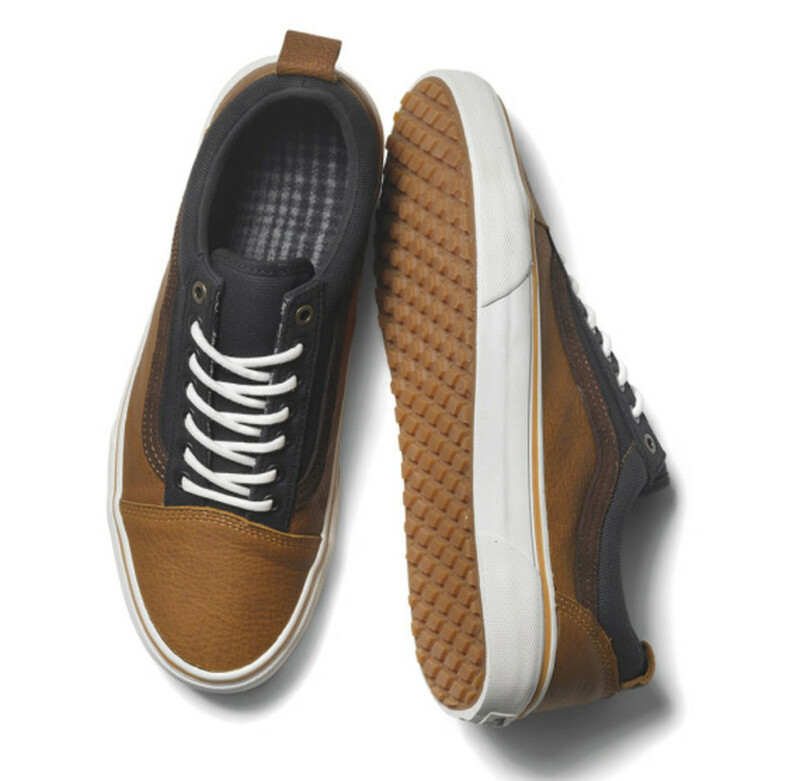 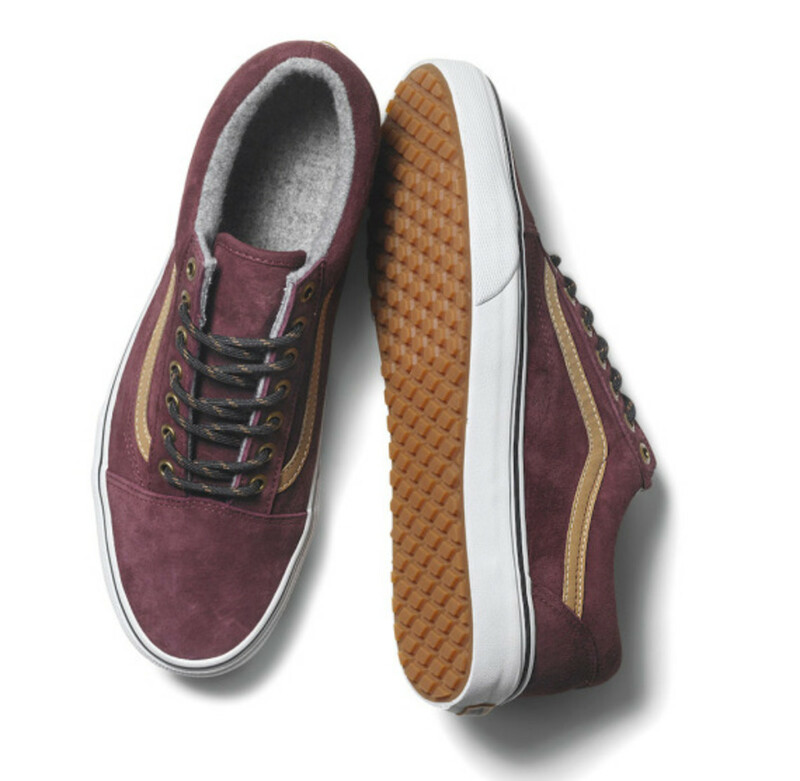 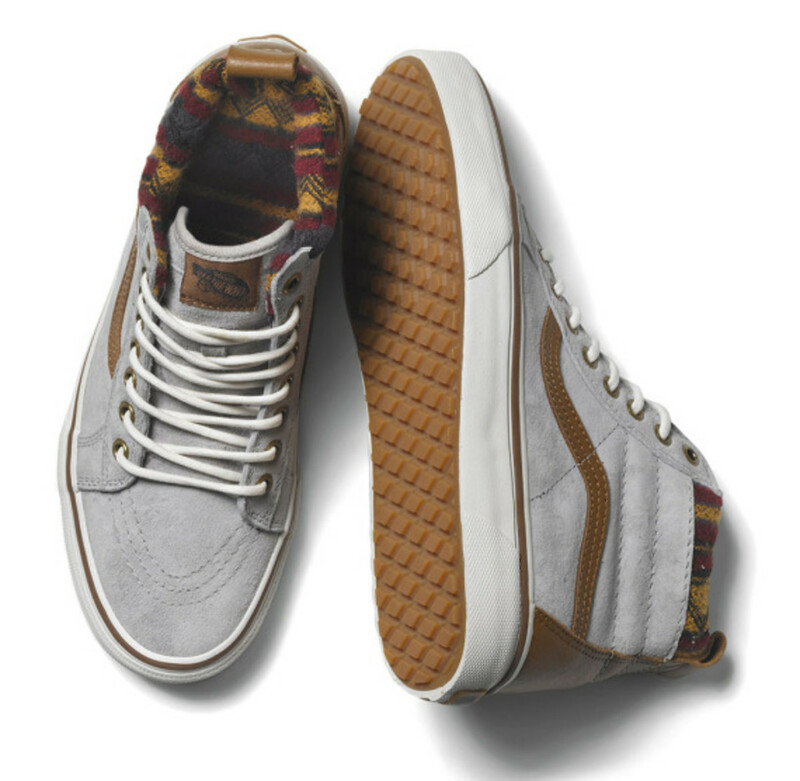 Vans Classics returns with eight weatherized colorways done up in suedes, leathers and wools featuring deep, earthy tones. 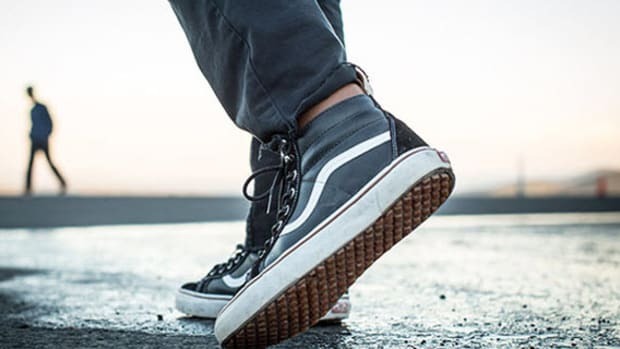 Vans California elevates the aesthetics of the collection by reworking the MTE in supple leather and nubuck, detailed with hiking laces and metal eyelets. 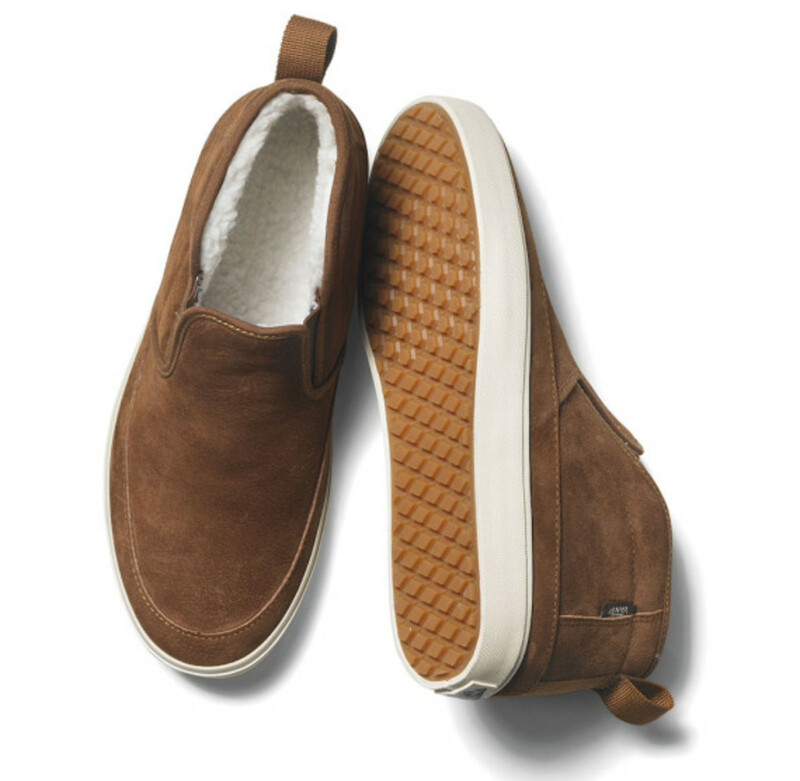 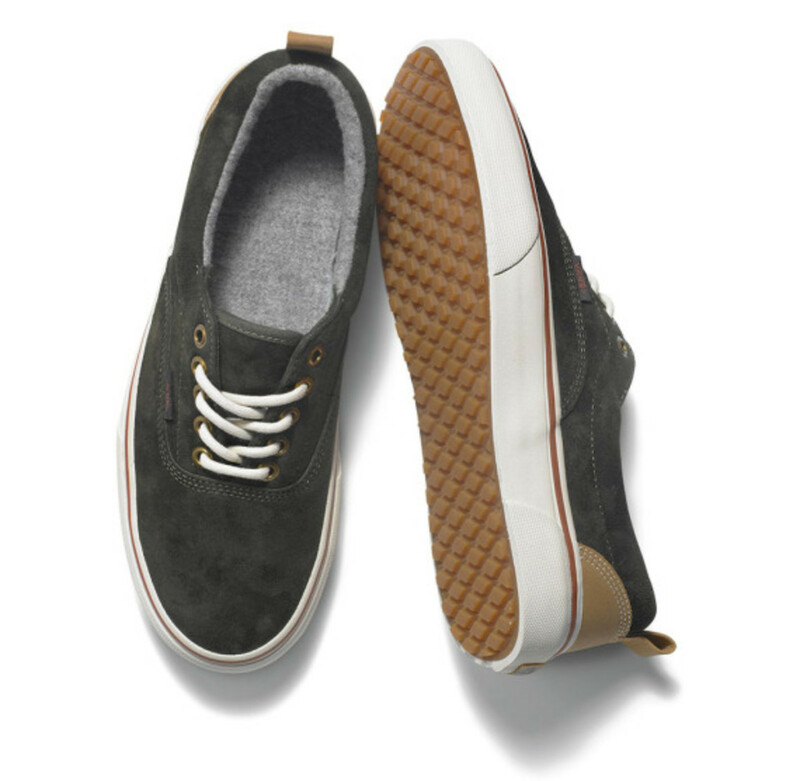 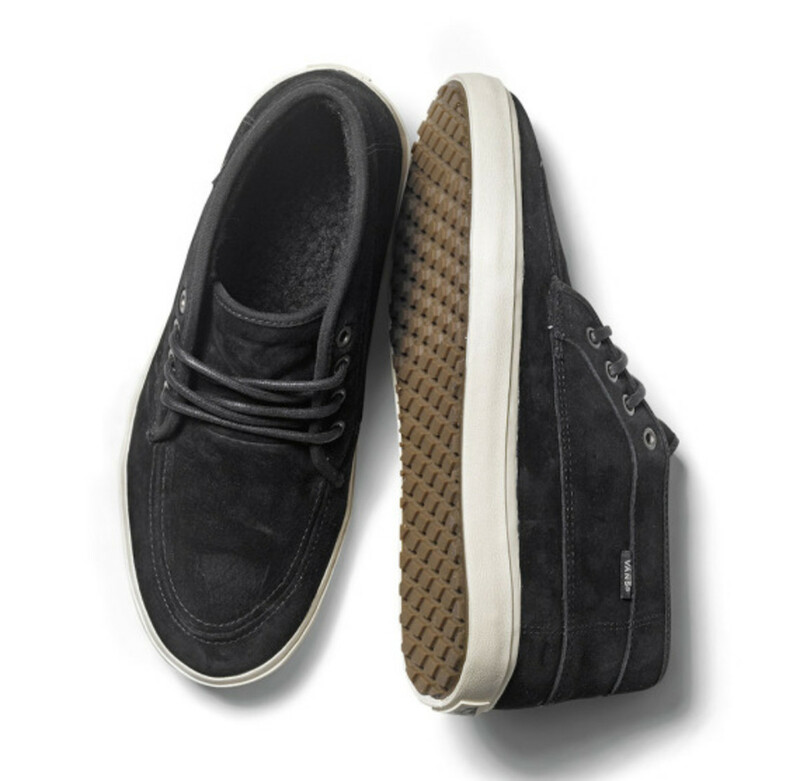 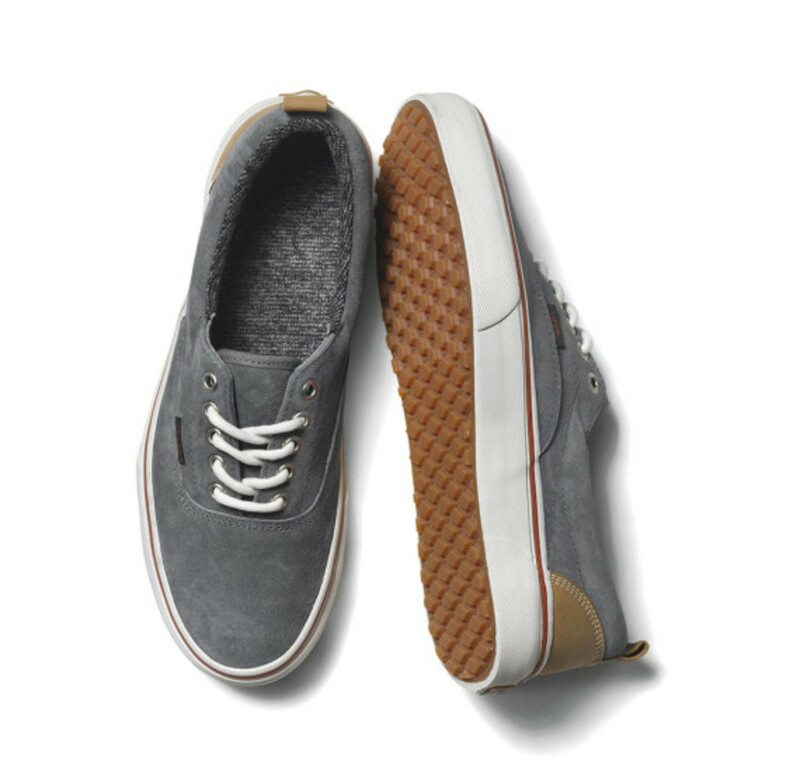 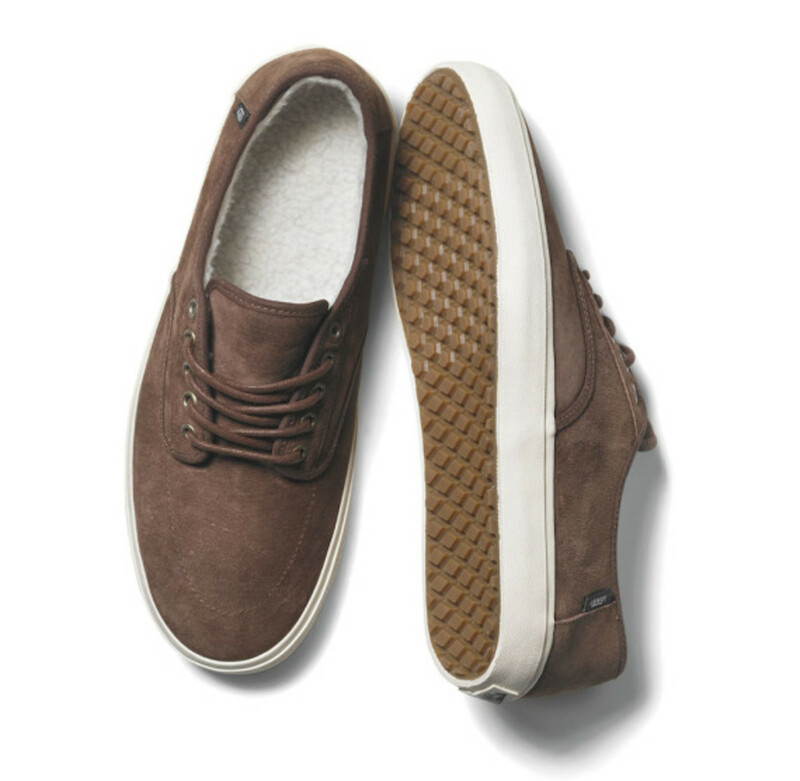 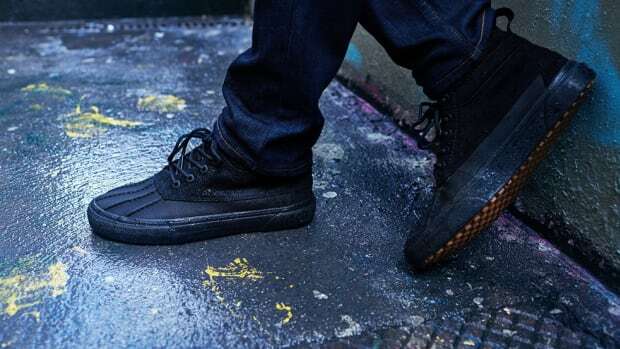 And inspired by a coastal lifestyle, Vans Surf brings us three styles covered in water-repellent suede lined with fleece, for a relaxed look and feel. 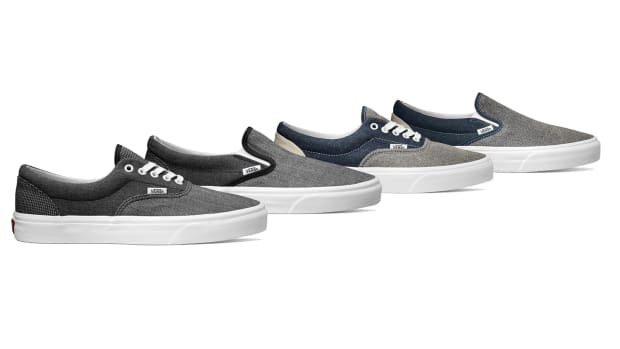 Ranging from $65 to $110, the expanded Vans Mountain Edition Collection is available now online and at select retailers.